A quick view of the most influential metrics in Jefferson. Jefferson, Louisiana is a CDP in Jefferson Parish. 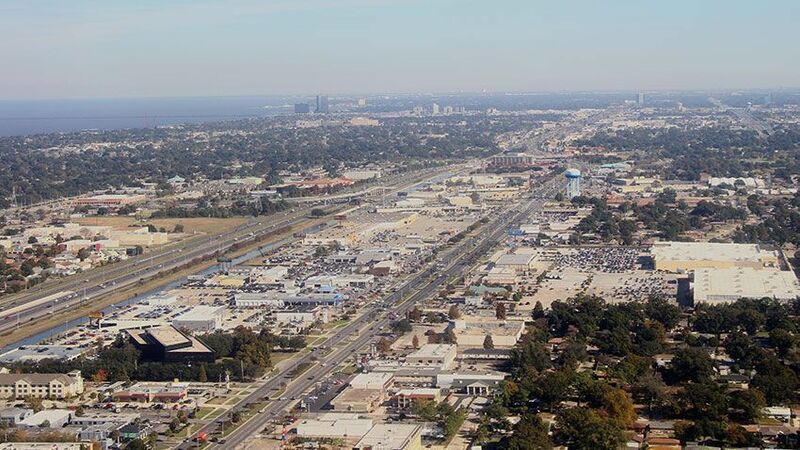 The CDP is part of the New Orleans-Metairie-Kenner Metropolitan Area. Jefferson can be broken down into three sections Old Jefferson, Jefferson Heights, and Shrewsbury. It is a stable and comfortable suburb of New Orleans. Real estate in the CDP is primarily made up of 2-4 bedroom single family homes. The majority of the homes in Jefferson were constructed between 1940 and 1969. The second largest age category among the Jefferson homes are those built between 1970 and 1999. The CDP has a lot of southern charms and a warm and welcoming atmosphere that is perfect for residents of all ages and walks of life. The CDP spans about 3.3 square miles along the Mississippi River near the communities of Harahan and Kenner. In 2000, the population of Jefferson was 11,843 and the population density was 4,292 people per square mile. In the same year, the median household income was $32,106, the median family income was $40,408 and the per capita income was $19,245. By 2010, the population was 11,193 and the population density was 4137.9 people per square mile. Then, in 2013 the estimated household income was $37,601 and the estimated per capita income was $26,140. In the same year, the estimated median house or condo value was $166,640 and the median gross rent was $782. The current median real estate price in Jefferson is $117,459 and the current average rental price is $808. These figures reveal a solid, stable community experiencing the normal shifts of population and growth of the local economy that one would naturally expect. Public education is provided by the schools of the Jefferson Parish Public School District. Schools in Jefferson include Jefferson Elementary, Riverdale Middle School, Riverdale High School and others. There is a branch of the Jefferson Parish Library in the CDP, the Rosedale Library. Commuting is common among workers from the CDP and your options including buses, carpooling and traveling in your own, private vehicle. An average commute for residents of Jefferson range from 15-30 minutes. Jefferson is close-knit family-friendly community. 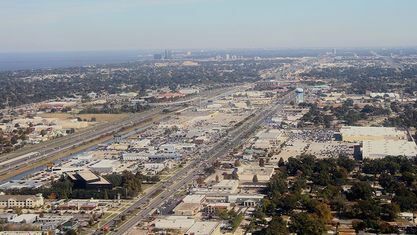 The CDP has amenities including, but not limited to parks, eateries, shopping centers and historic sprawling oaks. The community has a home vacancy rate of nearly 20%, which means you will have plenty of housing options to choose from. Homes for sale range from very small up through sprawling family homes on estate sized lots. It even has a few gorgeous restored mansions. Other housing options include rental properties like houses and apartments as well as lease properties such as townhomes and condominiums. To begin your home search in beautiful Jefferson, call local real estate agent Mary Danna today at 504-517-6533 and find the home of your dreams today. View our selection of available properties in the Jefferson area. Check out the latest demographic information available for Jefferson. Get to know Jefferson better with our featured images and videos. Browse through the top rated businesses in the most popular categories Jefferson has to offer. Sold a Townhouse home in 2019 for approximately $375K in Lakeview, New Orleans, LA. Sold a Condo home in 2018 in Dunedin, FL. Showed home in 2016 in Old Aurora, New Orleans, LA 70131. Sold a Single Family home in 2016 for approximately $675K in Lakeview, New Orleans, LA. Mary went above and beyond our expectations. She worked tirelessly to sell our home and we couldn't have been happier. I can't recommend her strong enough for anyone else. She was incredible! Bought a home in 2016 for approximately $225K. Sold a Condo home in 2016 for approximately $125K in Harahan, LA. Showed home in 2015 in Lakeview, New Orleans, LA 70124.